Here at Arthur's Limousine Service, we put the greatest emphasis on "service." In this day and age when all the world is focusing on quantity, Arthur's is still dedicated to quality. Simply put, we are proud to serve. This pride extends far beyond just the outstanding attention of our chauffeurs to you, our guest. Pride includes the care and etiquette we display in helping you with your reservation. Pride includes the extra effort we put into our fleet maintenance, both in terms of cleanliness and safety. Pride includes the respect we show for your needs, your time, and your privacy. We are always excited at the chance to provide you with the best possible experience, and we are always here for you. From airport transfers to weddings, go ahead and spoil yourself a little by letting us spoil you a lot. When your journey is as important as your destination, call Arthur's! 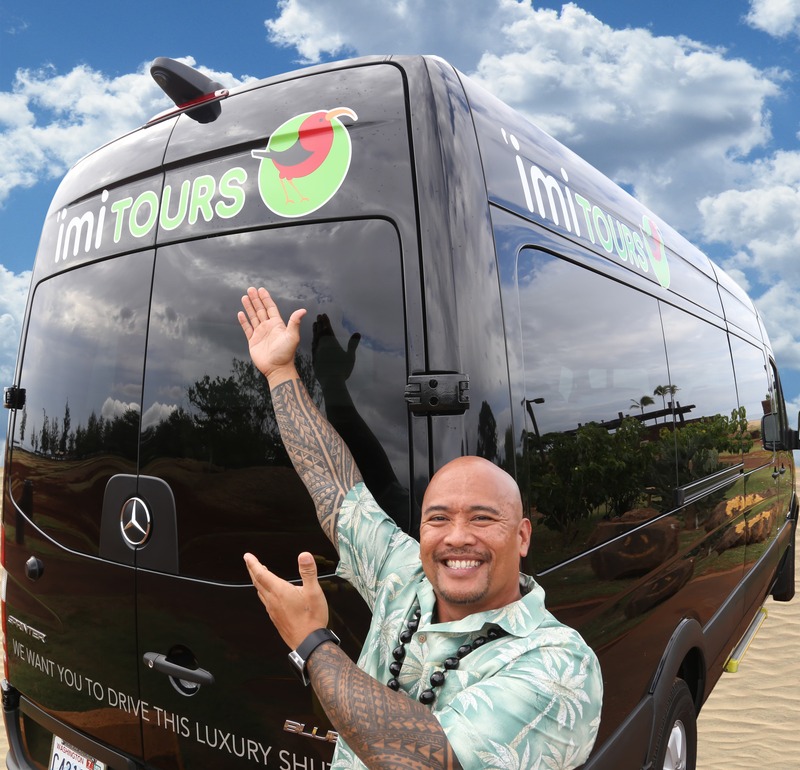 Now specializing in Maui SUV Tours! For more information about Arthur's Limousine, please call us at 808-871-5555, or use our contact form.